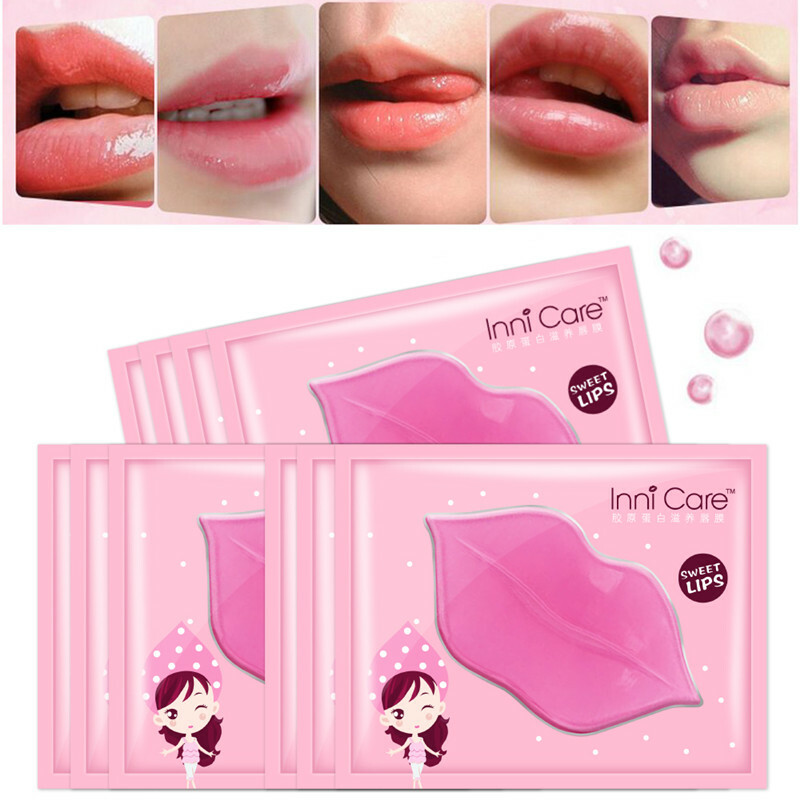 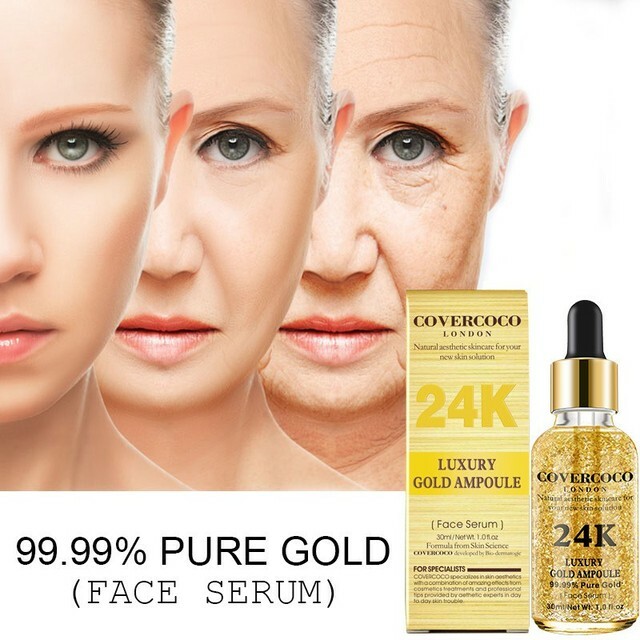 24K Gold Face Serum Firming Moisturizing Face Essence Anti-Wrinkle Anti-Aging Moisturizer Skin Care 2018 Products | Welcome To Infomajestic online store. 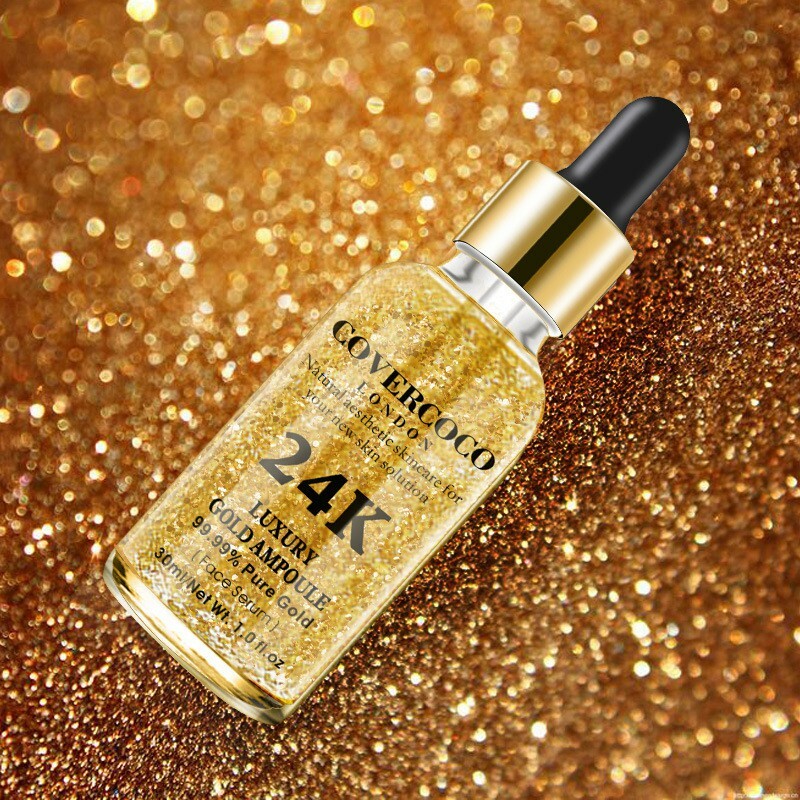 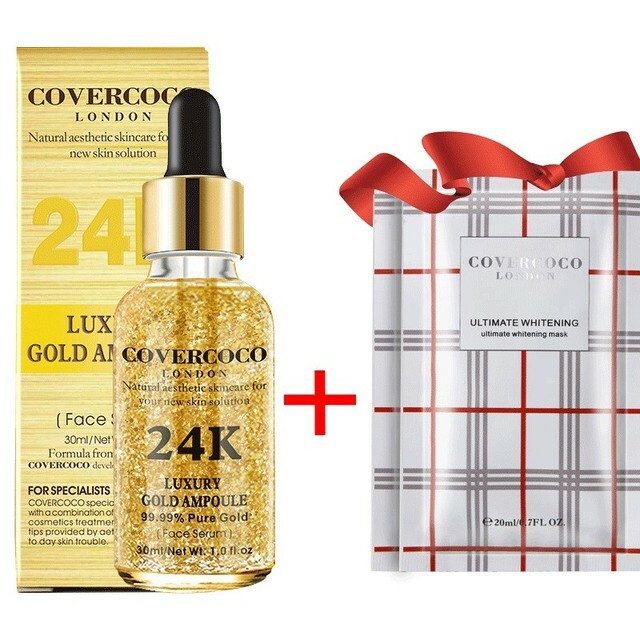 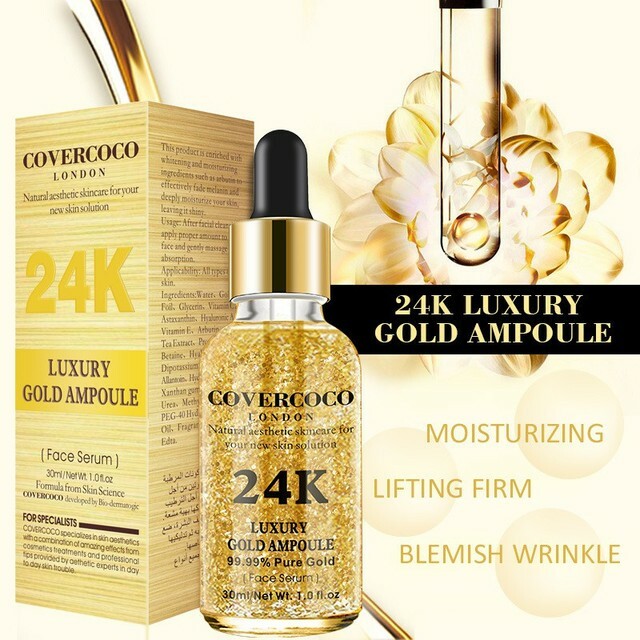 1.The powerful 24K active gold revitalizing ability can promote metabolism, accelerates aging cell metabolism and new cell regeneration to accelerate skin renewal. 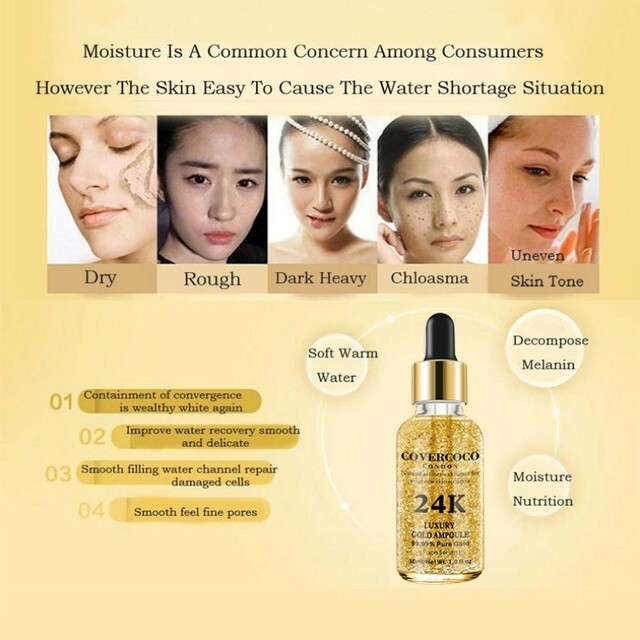 2.Deeply moisturizes to hydrate dry, dull skin, helps improve your skin tone resulting in tender skin. 3.Smoothes fine lines and wrinkles, improves skin texture, increases skin elasticity and reduces signs of skin aging. 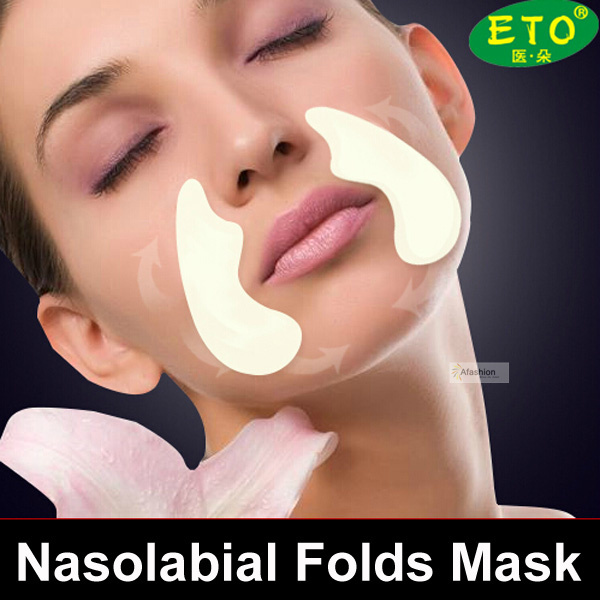 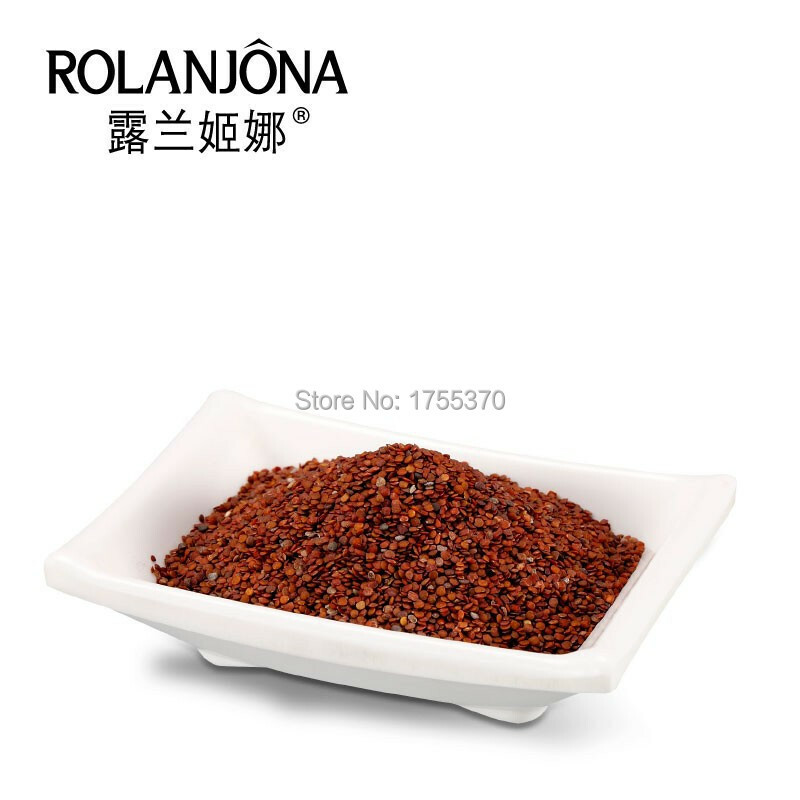 4.Enriched with the nutrients needed for skin growth and provided to the skin nutrients, leaving skin full and shiny. 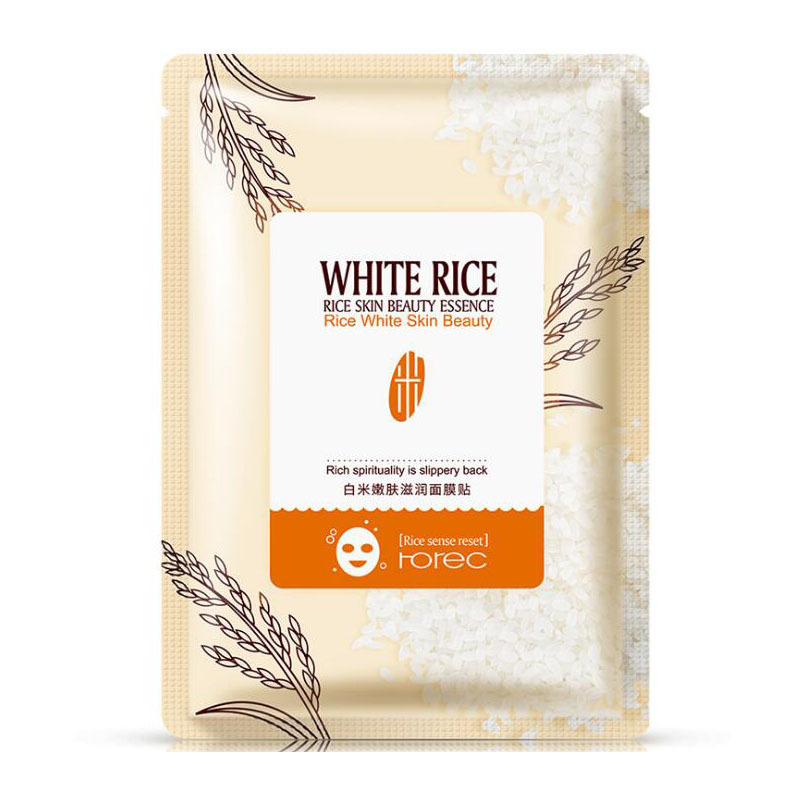 5.Nourish skin for a brighter, more radiant complexion.